Photo and Card Deals: 12 FREE Valentine Cards from Shutterfly, FREE 5×7 Wood Print from PhotoBarn + More! 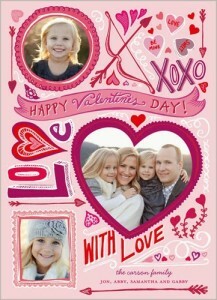 Shutterfly is offering 12 FREE 4×5 Flat Valentine’s Day Cards to their new customers! Just use coupon code UBEMINE at your checkout. If you’d rather use it on a different occasion cards- like birthdays, anniversaries, baby showers, etcetera- you can do that as well. They don’t have to be just Valentine’s Day cards! Offer is valid now through 2/3/14. 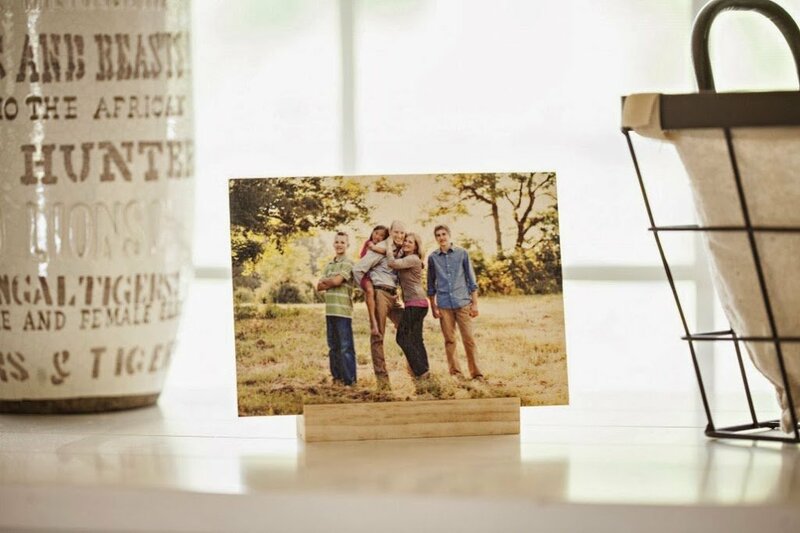 PhotoBarn is also offering Plum District customers a FREE 5×7 Wood Print with Stand (an $18 value) by using code PLUMFREE5X7. You just have to pay $6.99 shipping. As a bonus, you can also use your $18 credit towards wood prints available in 5×7 and 8×8 sizes in discounted groupings of up to 5 units. Plus, right now they have a site wide 50% OFF Valentines Special through 2/4/14. 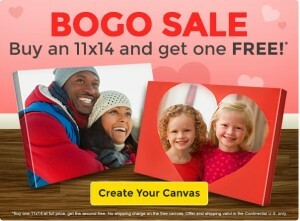 Canvas People is also offering a really awesome deal- 60% OFF all canvases plus FREE shipping! Plus, right now they are offering BUY ONE, GET ONE FREE 11×14 Canvas Prints! 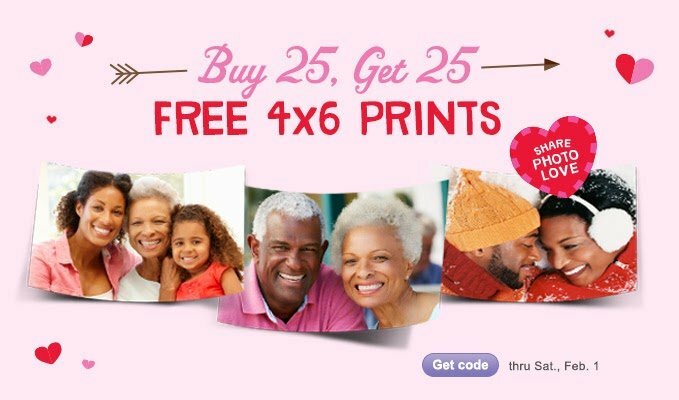 Walgreens is offering 25 FREE 4×6 prints with the purchase of 25 4×6 prints! Just add 50 4×6 prints to your cart and use the code BUYITGETIT at your checkout. Choose free store pick up option to save on shipping costs. More Coupons and Deals to save you money! 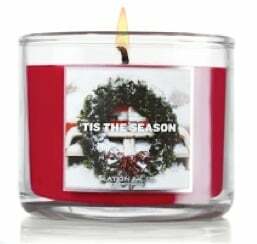 Hurry and print this Bath and Body Works Coupon for a FREE mini candle! 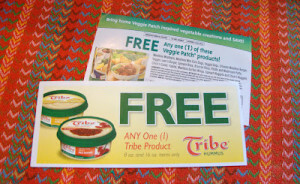 There is no purchase required to claim your freebie! This Bath and Body Works Coupon will be sent to your Facebook account email address and is valid through 10/28/12. Check out more freebies that I posted. They may still be available! 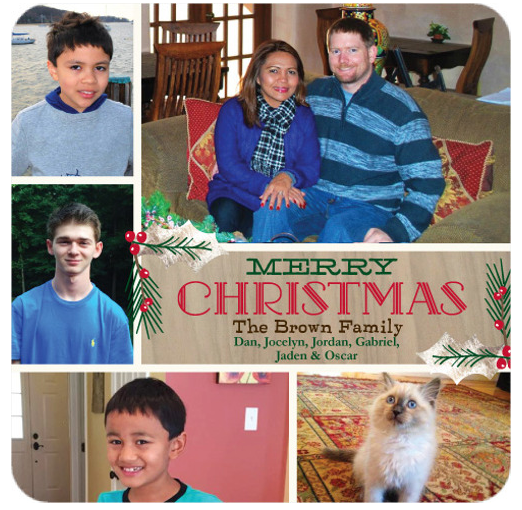 About the Author: Jocelyn Cañasa-Brown is a working mom of two boys and is a recognized blogger and mom influencer in the Washington, DC area. In her spare time, she designs and creates her own handmade jewelry, maintains her jewelry store on Etsy and is an active moms group organizer and leader both online and offline. Hip Mama’s Place was nominated for Parents 2011 Best All-Around Mom Blog and named one of the Highest Rated Blogs and Sites on Nickelodeon ParentsConnect for the Washington, DC area. Follow Jocelyn on Twitter and/or Facebook. 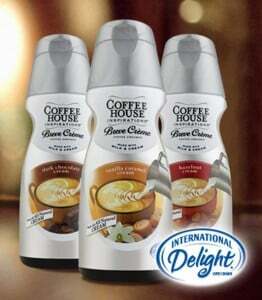 Here are two new high value coupons you can request to save you money on flavored coffee creamer! Find more coupons, deals and freebies under the “Coupons and Freebies” tab on the top of our page! Don’t miss out on the latest fab deals, cool freebies, fun giveaways, sweepstakes and more! Subscribe to the Hip Mama’s Place email newsletter, Hip Mama’s Place feed reader, or simply “Like” Hip Mama’s Place on Facebook and/or follow Hip Mama’s Place on Twitter! Walgreens Deals This Week and Beyond: Save Money on Thermacare Heat Wraps, Ghirardelli Chocolate Bars, Huggies Little Swimmers and More! 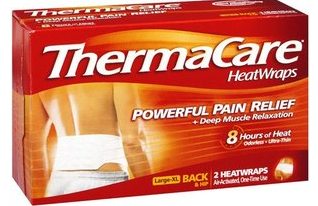 There are a lot of great deals to be had at Walgreens this week and beyond. Here are my faves! 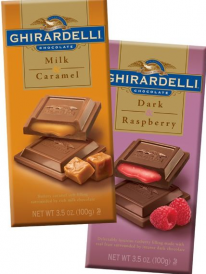 Spend only $0.49 each after the coupon and Register Rewards! Final cost to you: only $2.99! Final cost to you: only $1 per large bar! 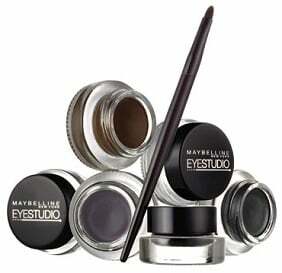 Starting this Sunday, 5/27, Maybelline cosmetic products will be B1G1 50% off at Walgreens. There are several new Maybelline coupons available to print right now which will make for sweet deals at Walgreens! For more current deals, coupons and freebies, check out the “Coupons & Freebies” tab on the top of our page here at Hip Mama’s Place! 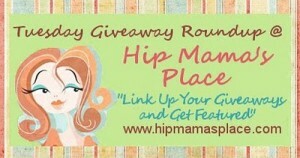 Tuesday Giveaway Linky (Week of 9/18)- Come Link Up Your Giveaways Or Enter Some! 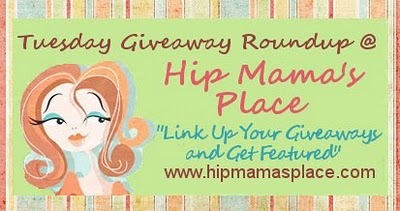 It’s Tuesday once again and time to link up your giveaways in our Tuesday Giveaway Linky! While you’re here, please take your time and browse around. You can enter giveaways, check out some fantastic freebies you can score and print out coupons for the stuff you use everyday! 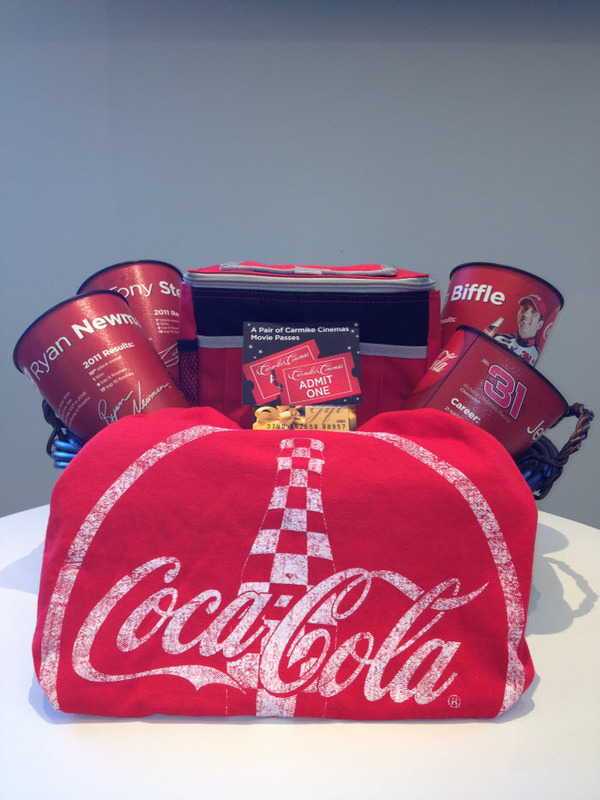 Also, check out some great ideas for Football Party Food and Game Day Decorations. I’m truly inspired by all the brilliant craft and recipe ideas from some of my favorite bloggers! So get your giveaways linked up or enter some today! Please leave a comment before you go. Don’t miss out on the latest fab deals, cool freebies, fun giveaways, high value coupons, sweepstakes and more! 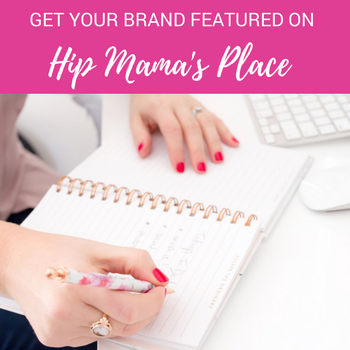 Subscribe to the Hip Mama’s Place email newsletter, Hip Mama’s Place feed reader, or simply “Like” Hip Mama’s Place on Facebook and/or follow Hip Mama’s Place on Twitter! Tuesday Giveaway Linky (Week of 9/11) – Come Link Up Your Giveaways or Enter Some! Pardon my lateness for today’s Tuesday giveaway linky. I appreciate you stopping by and linking up your giveaways! Also, I’m excited to share some great ideas for Football Party Food and Game Day Decorations. 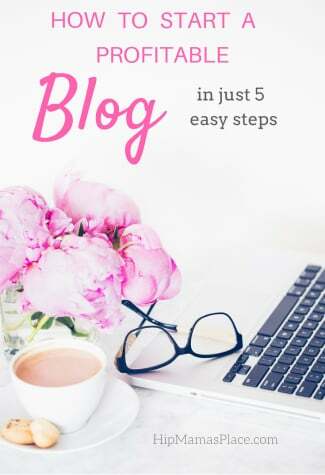 I am truly inspired by all the brilliant craft and recipe ideas from some of my favorite bloggers! 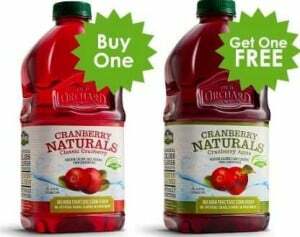 If you like Old Orchard juice, you’ll be happy to know that you can score a BOGO Free Old Orchard Cranberry Naturals Juice Coupon! Just sign up to be a member of the Old Orchard Rewards Club to score your coupon! This is a hot item, so I’m sure it won’t last very long! Also, check out all the other great, high value coupons I posted recently. 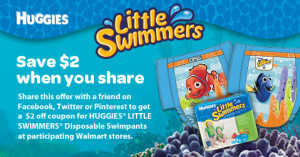 $1.00 off two Daily Renewal Naturals Baby Products Printable Coupon = Only $1 at Walmart! Here’s a really nice deal you can snag for Daily Renewal Naturals brand baby products at Walmart right now. They are each on sale for $1.50. 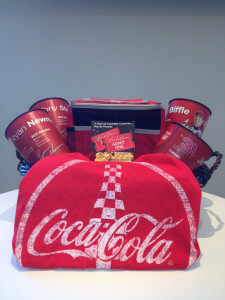 – Final Cost = $1.00 each! 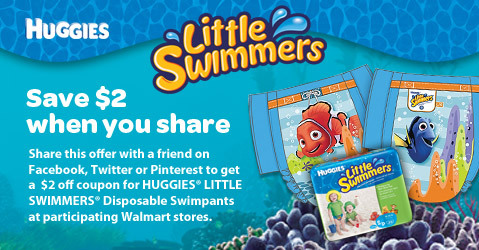 For more current FREEBIES, COUPONS and DEALS, click HERE. 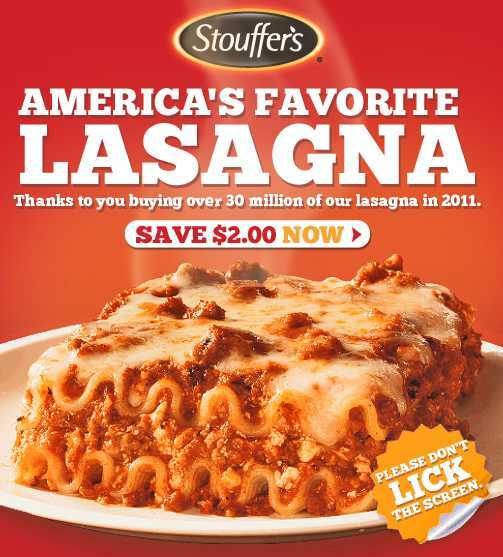 Printable Coupon: Save $2 OFF Stouffer’s Lasagna! 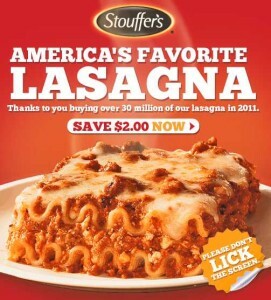 If you like STOUFFER’S food products, go to their Facebook page, “Like” it and comment on why you like STOUFFER’S products to print a high value coupon for $2 OFF STOUFFER’S Lasagna! These are great for those nights when you just don’t want to bother with the kitchen or on those nights when you have unexpected guests in the house and you just want to grab something quick and easy to prep dinner from the freezer! They’re yummy and never taste bland or dehydrated, like some of the frozen entrees I’ve tried. About the Author: Jocelyn Cañasa-Brown is a working mom of two boys and is a recognized blogger and mom influencer in the Washington, DC area. 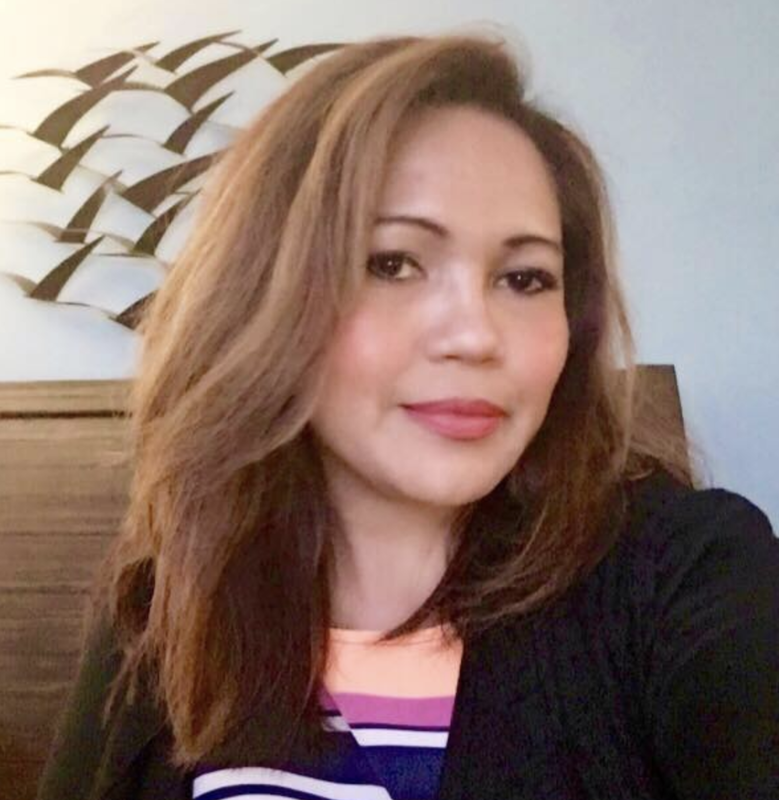 In her spare time, she designs and creates her own handmade jewelry, maintains her jewelry store on Artfire and is an active moms group organizer and leader both online and offline. Hip Mama’s Place was nominated for Parents 2011 Best All-Around Mom Blog and named one of the Highest Rated Blogs and Sites on Nickelodeon ParentsConnect for the Washington, DC area. 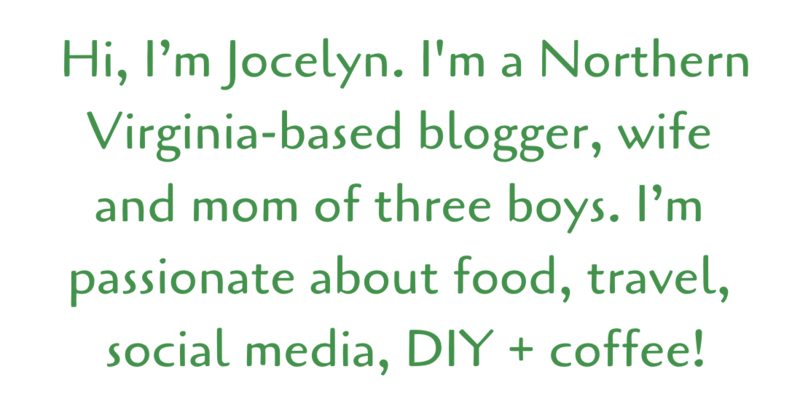 Follow Jocelyn on Twitter and/or Facebook.